I did not receive compensation for this post. All opinions are my own. Most of the schools in our area have already started summer break, and the rest will be next week. If you’ve got kids who will be home all day with you, you know you’re bound to hear, “I’m bored,” more than once. Even if they’re at day camps, they will probably be bored at night! That’s just the way it is. Kids are used to constant entertainment. Where is that entertainment coming from? Are they watching uplifting and wholesome entertainment, or are they watching mindless things that make you cringe? 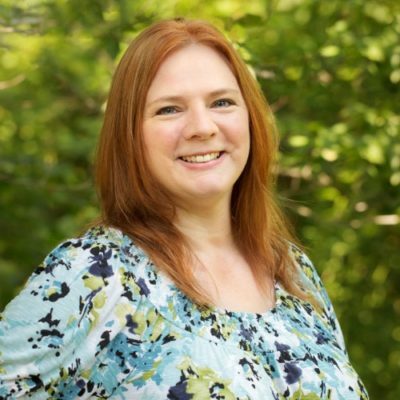 Pure Flix wants to be your family’s go-to entertainment source. They provide FAMILY-FRIENDLY ENTERTAINMENT with movies and more for all ages. They’ve got thousands of choices including kid’s animated titles, documentaries, educational movies, sports, travel and more. Help combat boredom and bond with your family while doing so. Planning a regular family movie night is easy with Pure Flix. You know that the choices they provide will be safe for your entire family to watch. 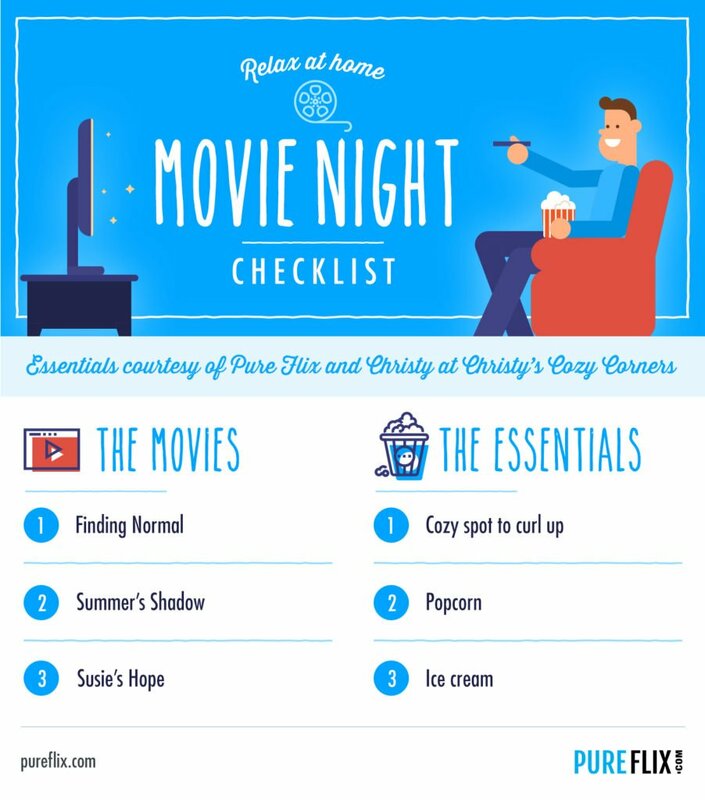 How do you plan your perfect family movie night? Do you have snacks? An outdoor projector? The only thing standing between Dr. Lisa Leland ( Candace Cameron Bure) and the wedding of her dreams in the Hamptons is a 2600-mile drive from Los Angeles to Long Island. However , a run in with the law in the country town of Normal, North Carolina leaves Dr. Leland with a choice – Jail or community service. Sentenced to serve three days as the town’s doctor, Lisa has her world turned upside down by a man she would never expect. Quickly, Lisa finds that there’s a lot more to Normal than she could have ever imagined. Sometimes all it takes is a dog to find home. All it took was a sweet, stray dog to change the life of 12-year-old Summer Larsen and those around her. Summer has a big heart and maturity beyond her years. And Shadow, named for always following her around, was destined to be her dog. But for how long? And at what price? With controversy building in the neighborhood, Summer is determined to do what’s right and care for Shadow. With the help of a reclusive neighbor and a nerdy boy picked on by the popular kids, she learns a worthy lesson that following your conscience is not always easy…but the reward can be invaluable. 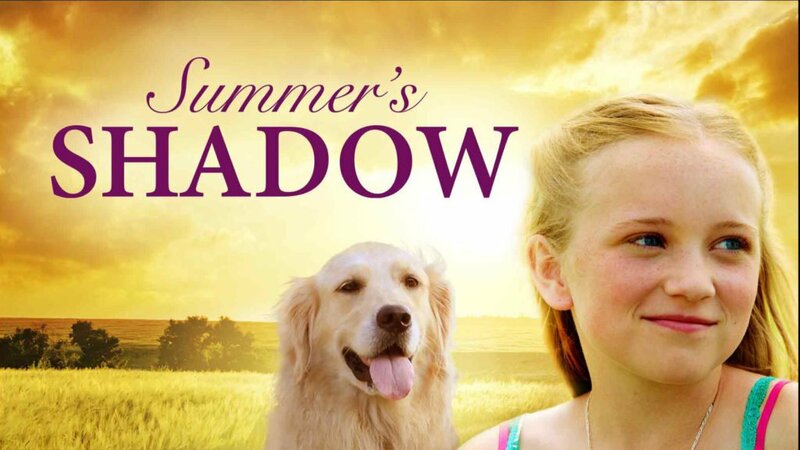 Summer’s Shadow is inspired by true events and an endearing story for family members of all ages. Susie’s Hope brings to life the inspirational relationship between pit bull attack survivor Donna Lawrence and Susie, a pit bull-mix puppy found beaten, burned and left for dead. Since my kids are older, these are all ones we would enjoy watching together. My family loves animals and movies with animals are always a hit here. If your children are younger, there are plenty of choices that would work well for them too. The great thing about Pure Flix is that you can try before you buy! They are running a one month free trial ! This way you can browse through all that Pure Flix offers for your family movie night and entertainment needs. If you decide to keep Pure Flix, you’ll be charged after your first month. If you don’t think it is for you, cancel at anytime. There is no long term commitment. Pure Flix also has several television series available. My daughter and I really love Heartland. This series is based on the Heartland book series by Lauren Brooke. Heartland follows sisters Amy and Lou Fleming, their grandfather Jack Bartlett, and Ty Borden, through the highs and lows of life at the ranch. 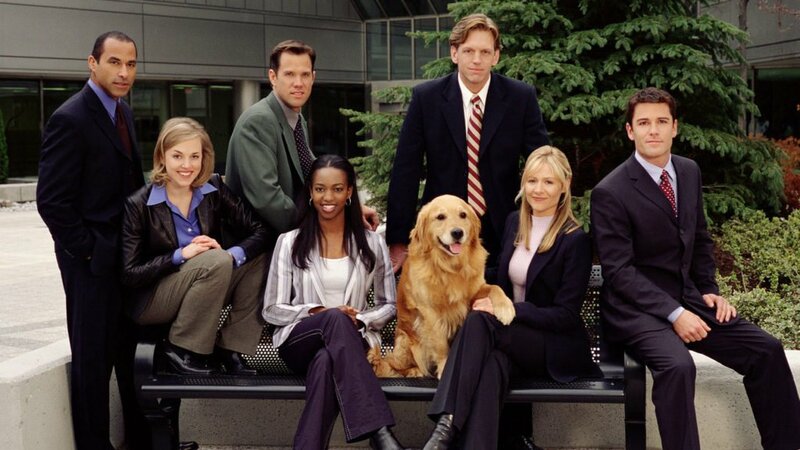 Another good series is Sue Thomas, F.B. Eye. Based on a true story, Sue Thomas: F.B.Eye follows the adventures of Sue Thomas at the FBI in Washington, D.C. She’s one hard-headed, soft-hearted woman whose talent for reading lips helps crack crimes and bag the bad guys in places listening devices can’t penetrate. With her hearing-ear dog, Levi, Sue’s a glutton for jeopardy – and there’s (almost) nothing she won’t do to bring notorious criminals to justice. This remarkable, edge-of-your-seat drama is an inspiring tribute to the ability of the human spirit to overcome adversity and achieve great things. Be sure to check out what Pure Flix has to offer. I’m sure you will find something to love! What would you watch with your family first? What is one of your must-haves during family movie night? I’d love to hear! We have a family movie night at least once a week. It was a great way for everyone to stop what they’re doing and spend some time together. Yes, it is. We try to too, but now that my kids are older, my son usually is busy with his friends. Plus, he always falls asleep during movies lol! I would love to watch Finding Normal! Looks like my kind of show. It’s so refreshing to see movies that are family friendly. Knowing that I don’t have to be concerned about the kids hearing and seeing inappropriate things brings a big sigh of relief. Yes, it does! Or my parents lol. Finding Normal is really cute! I’m always on the look out for a good series or movie to watch. It looks like Pure Fix can really keep you glued to your screen on a family movie night. All three movies look like fab choices for a family movie night! We definitely need more of these in our house. These all sound like great movies. We are dog lovers in this house and I think we would love any of these movies! Animal movies are always so touching! I love watching this kind of movies with my kids. Watching movies is a great way to bond with them, they can learn lesson from it too. I agree! It’s great to be able to talk about them with your kids. A good bunch of family fun movies here. Wish I had time to watch movies. 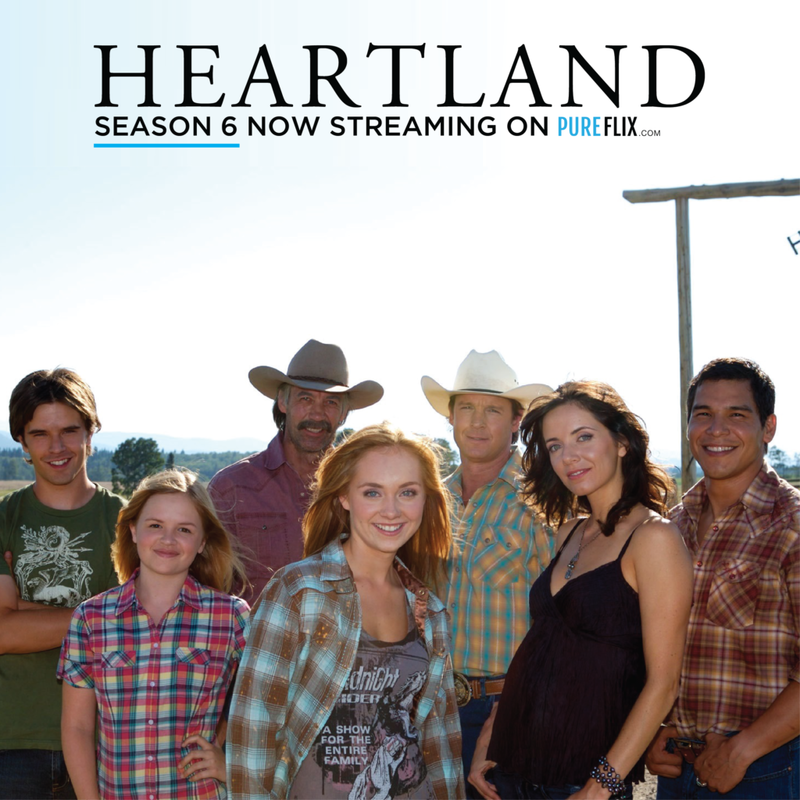 I am addicted to Heartland. It is one of the best shows EVER! So happy for apps like Pure Flix to help my family watch GOOD movies and shows! Our family movie night is set every Friday. Sometimes it get reset to Saturday, depends on who’s home or whatever, Anyway, I think these three movies would be great to watch. I would probably start off with Finding Normal. Susie’s Hope looks like it would be an interesting movie too. I have to check out Pure Flix too. Thank you for the movie suggestions. You’re welcome! Enjoy looking through their list. Love these movie suggestions. We always make time to bond as a family by spending time watching movies at home. My daughter loves to choose the movie she wants to watch and I would say, she does pick good ones. Thanks for the list. We’re checking this out on Pure Flix. Pure Flix sounds like a great idea. I think we have the responsibility to regulate what we feed our minds with. I hadn’t heard of Pureflix before. I do enjoy a good family movie night, I wish we had more opportunities to have them. Glad I could introduce them to you! I haven’t watched other series lately. Because I’m finishing my college studies. I will definitely check those above when I get free time. It is rough to find time in college! My kids are both in college, so it is harder to make family movie night time! My kids and I love movies and we always plan a movie night. We have more of them during the summer and it’s good to get some ideas from fellow moms on what movies we can watch! I think these are great! I hope you try the free trial and watch some of these great movies! Susie’s Hope I have been wanting to see for a while since I seen the first preview. These are all great movies and shows for the whole family. I will have to check out Pure Flix. Thanks for sharing the information. My family loves our weekly movie nights. This sounds like a great solution to take our experience up a notch. I love family movie night. We love to go for that at least once a month. All of these choices looks fun! I think we would start with Heartland! This look interesting! Heartland is a great show!